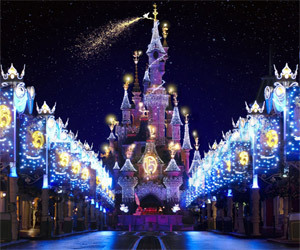 Use our tool to compare services and prices of top Disneyland Paris ground transfer providers. First enter origin and destination of your trip. From or to Roissy airport. Then select the number of passengers in your party including childs. Indicate whether you need a shared ride or a private transfer and specify other services. 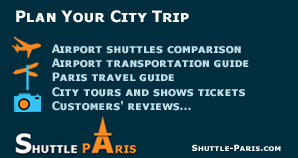 Now just sort results by users ratings or prices and compare Paris shuttles services!